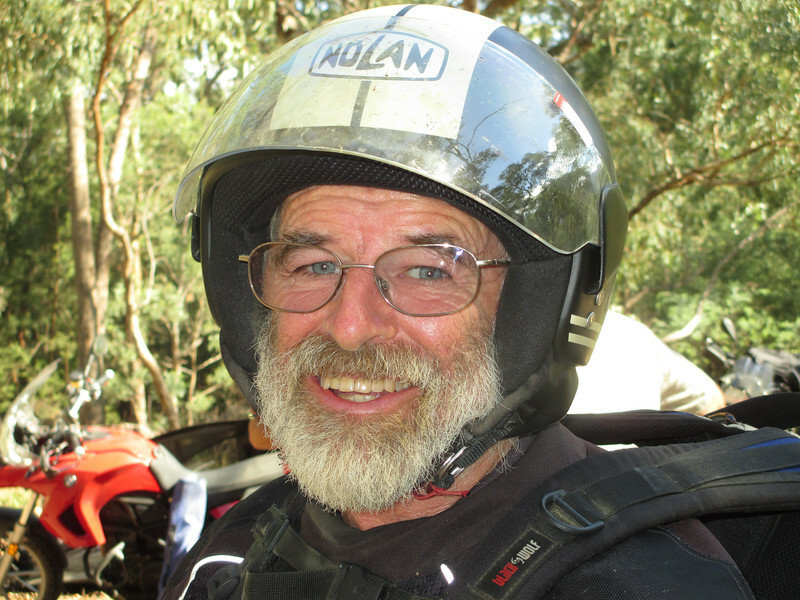 Colin, an avid motorcyclist, purchased a SPOT Satellite GPS Messenger™ during a motorcycle tour in South America to let the folks back home keep up with his progress. He also liked the idea of having a 911 button in the event of a critical emergency in an area without cellular coverage. Having just purchased his SPOT device in July 2012, Colin probably was not expecting to use the S.O.S. feature so soon. A few months later, Colin was looking forward to enjoying a beautiful Australian summer day biking on the scenic trails. He checked his bike, packed up his gear, which included his new SPOT device, and headed off into the Victorian High Country with one of his mates. The friends were enjoying the scenery when Colin lost his balance and fell downhill. The fall resulted in the breaking of his collar bone. Kory Boyd, Randall Hild, and Aage Giessing were snowmobiling in Wasatch County backcountry when a massive snow storm approached. They quickly realized they needed to get moving. As the snow came in and day shifted to night Thursday, the men tried to make it to safety on their own, but the situation quickly became dangerous. After hours of being trapped in the snow and enduring bitterly cold temperatures the men began to show early signs of frostbite. Eventually they found shelter under some trees and built a fire. There was no cell phone service and little food. But the men did have something that would ultimately save their lives – a SPOT Satellite Tracker, thrown into a pack at the last minute. Two Canadian hikers were found on Mt. Lafayette after one of them activated his SPOT Satellite GPS Messenger. New Hampshire Fish and Game Department officials rescued the two hikers, after they ran into severe conditions on the mountain. "The only information that led us to starting the search was that we had this personal locator beacon signal activated," said Capt. John Wimsatt. "Otherwise, we wouldn't be searching."